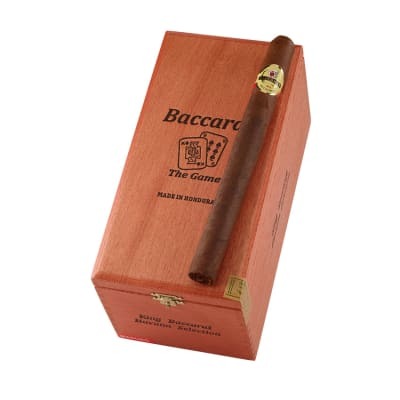 Baccarat cigars have been producing several of the mildest and aromatic cigars ever since 1871. 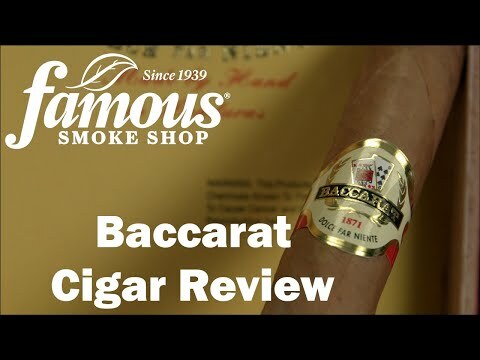 A favorite of both fresh and veteran cigar smokers, Baccarat cigars are handmade with an all Honduran raised tobacco core seamlessly rolled in a sweetened wrapper cap. I love the smell, burn and of course the taste. An excellent cigar for the price. 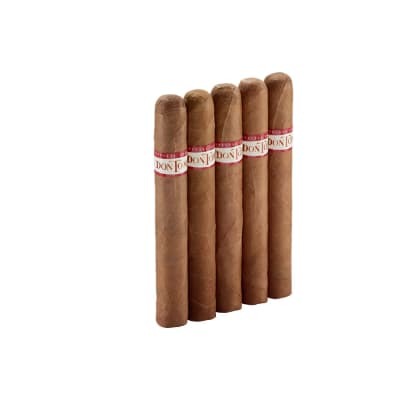 My favorite cigar. I love the subtle tastes and the change as you smoke. Start to finish is about an hour and a half. 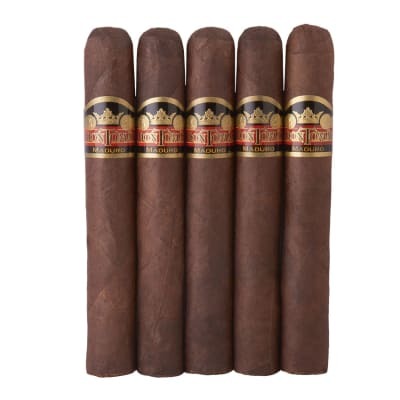 I smoke these all day. Starting one also warms up my wife she loves the aroma and it usually leads to other enjoyment. The cigar holds up well to my wet bite. I like Baccarat King naturals for the easy draw. 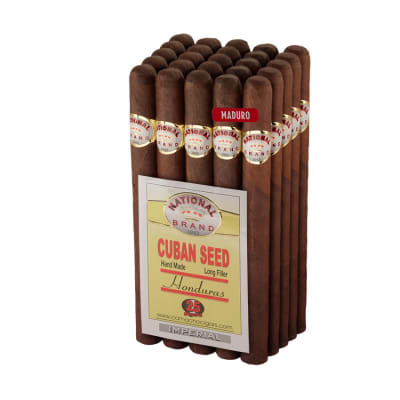 The King Maduros should be as enjoyable, but they fall short. The wrappers are extremely brittle and only one out of four draw like they should whereas one out of two Naturals draw like it should. 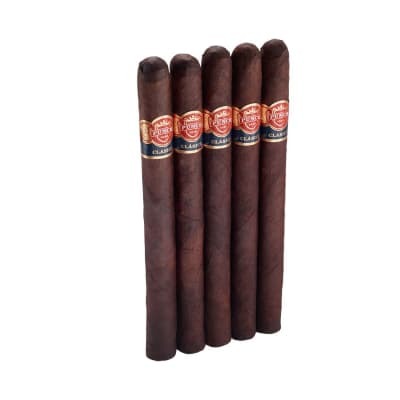 While this is typical of machine made cigars, Camacho could use long leaf fillers and that might improve the odds.